United Airlines, Inc., or simply United, is one of the major U.S. airlines and one of the world’s largest airlines. United has the most comprehensive route network operating domestic and international flights, including getaways to Asia and Australia, Latin America, Africa and the Middle East. United is a founding member of Star Alliance and has more than 35 partner airlines. The company also has one of the best frequent flyer programs that allows earning and redeeming award miles with all partner airlines. In addition to the frequent flyer program, United also offers Mileage Plus credit cards to consumers and businesses through partnership with Chase Bank. United’s MileagePlus frequent flyer program rewards members every time they fly with United and their partner airlines, stay at hotels, rent a car or buy a cruise. MileagePlus members will also get access to different benefits like complementary upgrades, priority check-in, priority boarding, lounge access, and complementary checked baggage. The set of benefits you will have access to will depend on your MileagePlus status. There are four of them: Premier Silver, Premier Gold, Premier Platinum, and Premier 1K®. The Premier status also means that you will earn more award miles on every flight you take with United or its partner airlines. But if you want to earn even more, United and Chase will give you such opportunity. 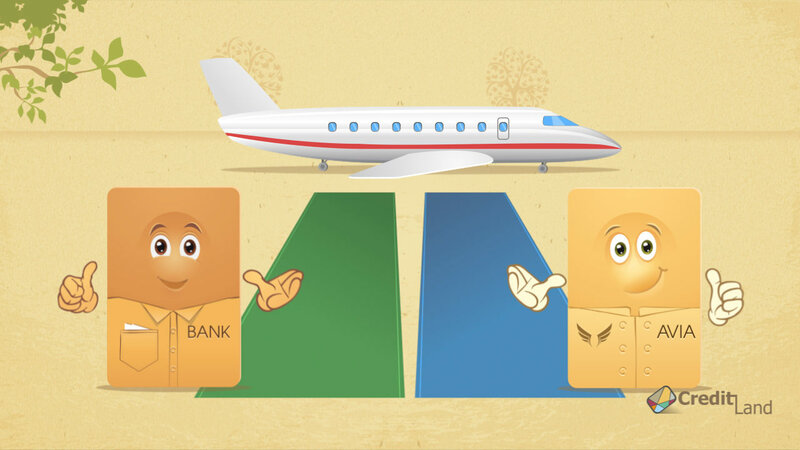 These two companies partnered to offer you United Airlines MileagePlus credit card. This card will allow you to earn two miles on United ticket purchases and one mile on all other purchases, in addition to bonus miles. You will earn bonus miles when you sign up and spend a specific amount of money in a given period of time, when you add the first authorized user, and when you hit the annual spending limit. As you can see the card gives you plenty of ways to earn rewards toward free flights with United airlines. The United airlines credit card and MileagePlus program are rewarding only when you fly with United a lot. If do not board the United planes often, then you may find a different travel rewards credit card more rewarding. How to use United miles? Flying United airlines what credit card will give you 3 bags free?